our programmed expeditions and trekkings. and start this lifetime experience! A pleasure working with you !! and are very nice people. I never doubt to work with any other. I really enjoy my time with INKA. 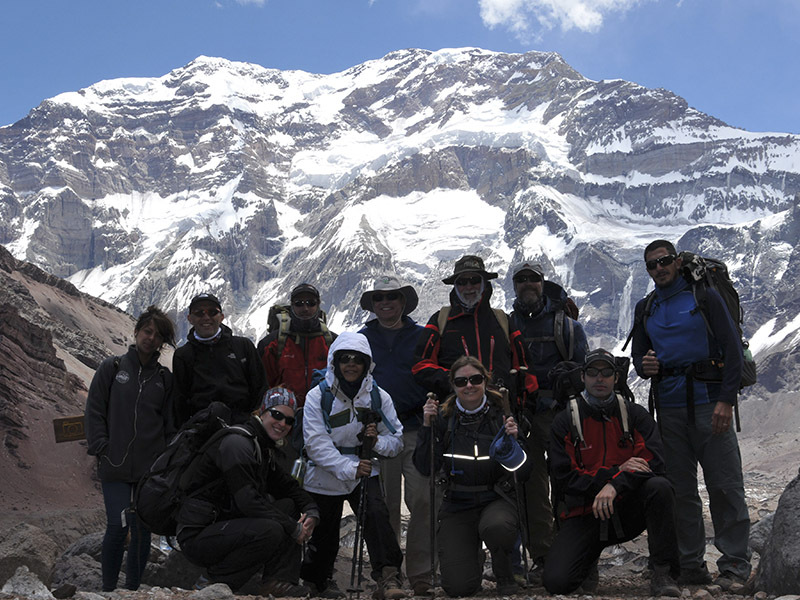 I will recommend you for sure to my frinds if they plan to trek on Aconcagua. Thanks a los for all INKA Team. I think that you run a highly professional operation. The staff in your office and in the mountains are exceptionally nice and very good. I fully enjoy my experience. Yuval Tamir (34) was diagnosed with MS (Multiple Sclerosis), but it was not an impediment to reach the summit of Aconcagua. Join our programmed expeditions to the summit of Mt. 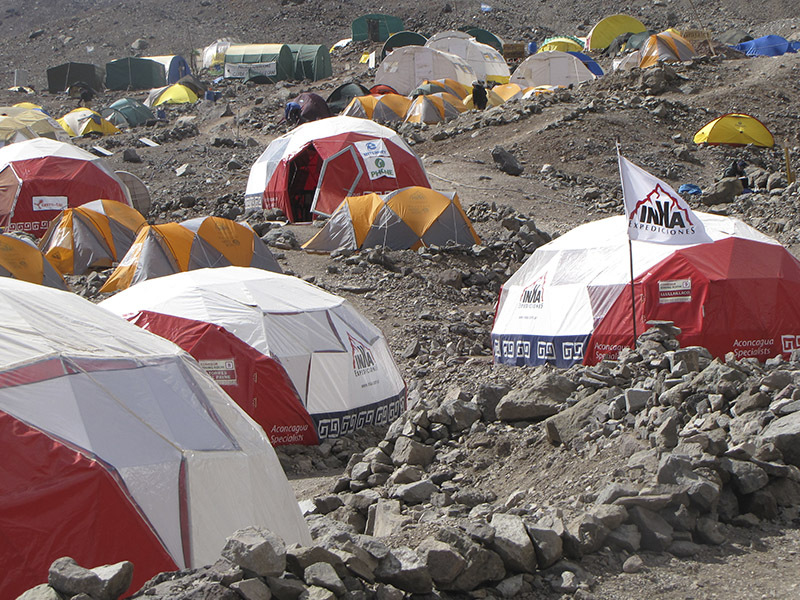 Aconcagua, with the best professional guides and an unique infrastructure of service! Enjoy nature walking through the valleys that surround Mt. Aconcagua. Be amazed by the incredible views of the different faces of the Colossus of America. 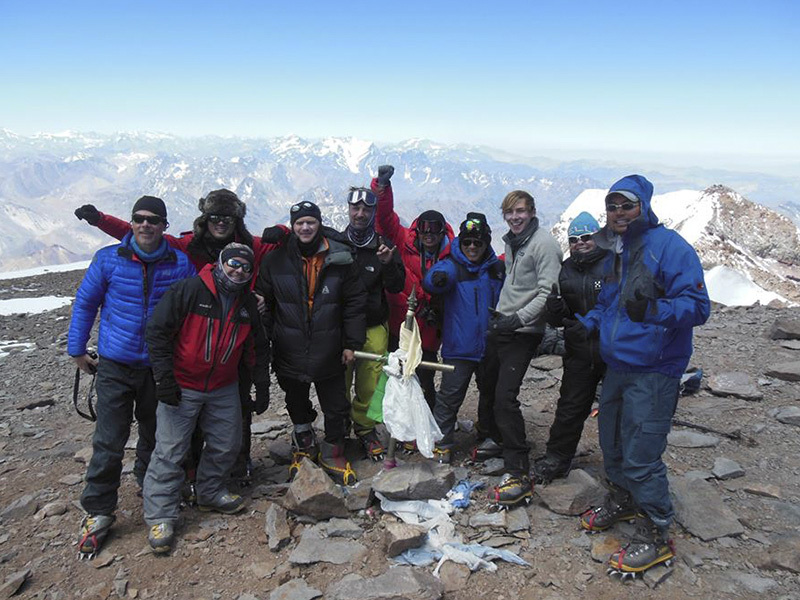 Focus only in enjoy this unique life experience and leave the logistical headache in the hands of Specialists in Aconcagua.